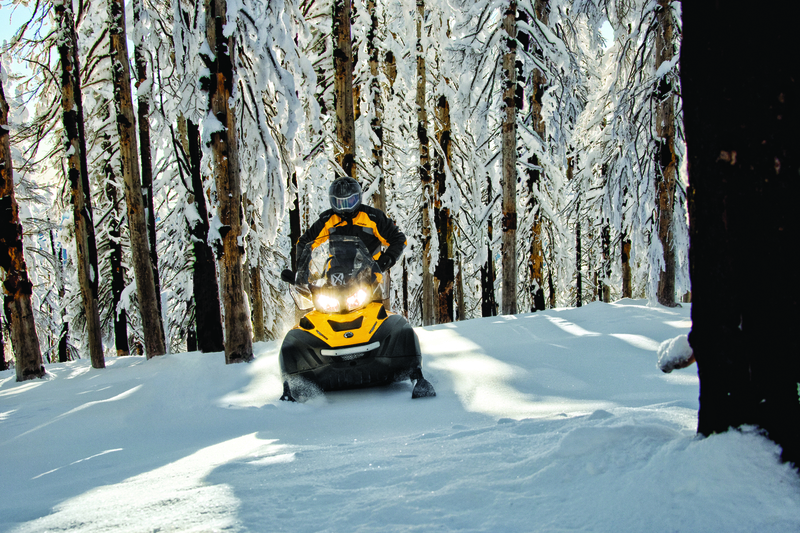 At Yellowstone Adventures, all used powersports for sale are looked over and serviced by our expert staff. 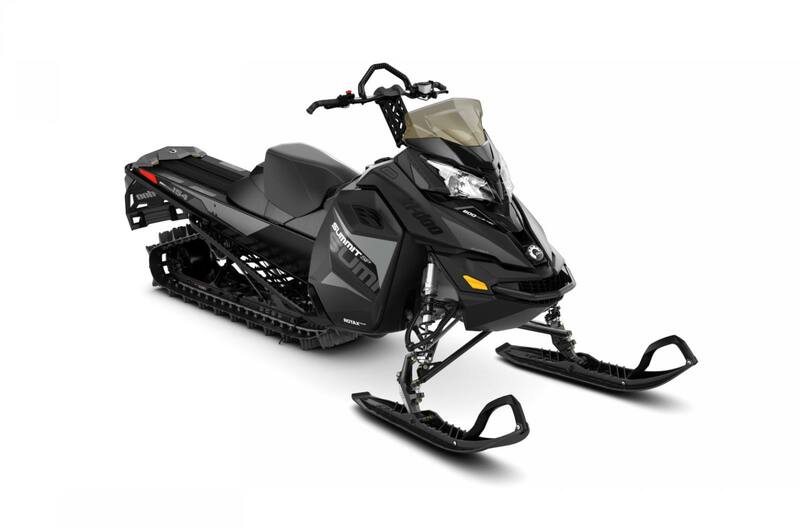 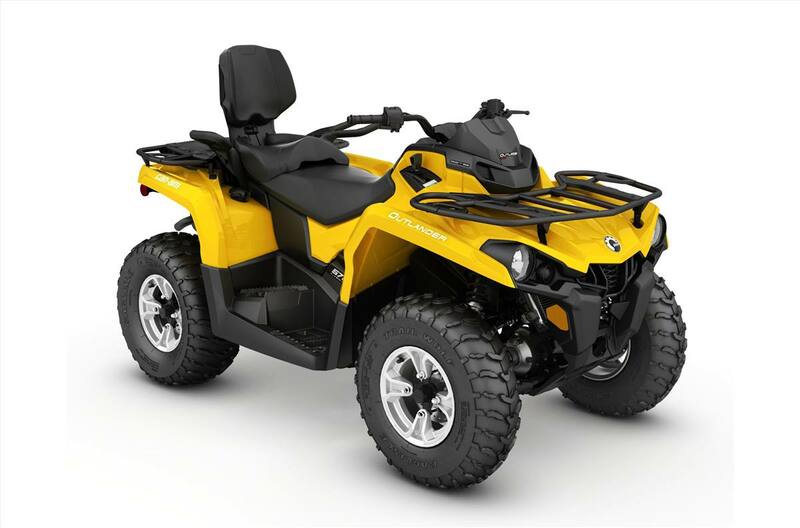 For extra great deals on powersports vehicles, look for our fleet liquidations of well maintained used powersport vehicles for sale. 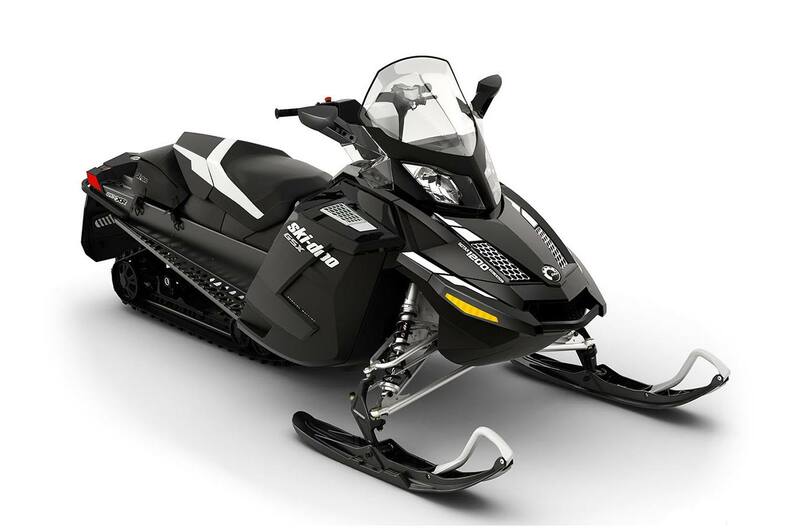 Be sure to stop by our dealership in West Yellowstone, MT!